The process of verifying whether Real-Time Embedded Systems (RTES) meet their temporal requirements is a major step during the system design. This step, called schedulability analysis, must be carried out at early design stages to avoid system failures. Currently, researchers are interested in using high-level techniques to raise the abstraction level and reduce the designers’ effort. Nevertheless, only the scheduling approaches that prohibit task migration have been supported. An attempt to consider semi-partitioned and global scheduling approaches, which allow task migration, has been recently proposed. However, it doesn’t support dependent tasks. In this context, this paper proposes an automatic process for early schedulability analysis considering dependent tasks and scheduling approaches with task migration. 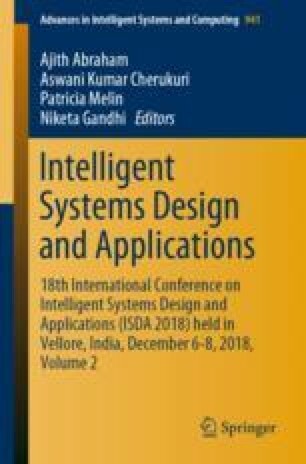 The focus is on the transformation of dynamic models annotated through the Unified Modeling Language (UML) profile for Modeling and Analysis of Real-Time Embedded systems (MARTE) to the model of SimSo tool.